This 2 Amp charger is suitable for charging 5v USB C devices from a motorcycle Din Hella socket. Simply plug into the socket and power your USB C device. The Din / Hella connector is proving to be very popular, not just adventure / touring motorcycles, but a lot of motorcycle manufactures including BMW / Triumph / Ducati are now fitting their bikes with this accessory socket. 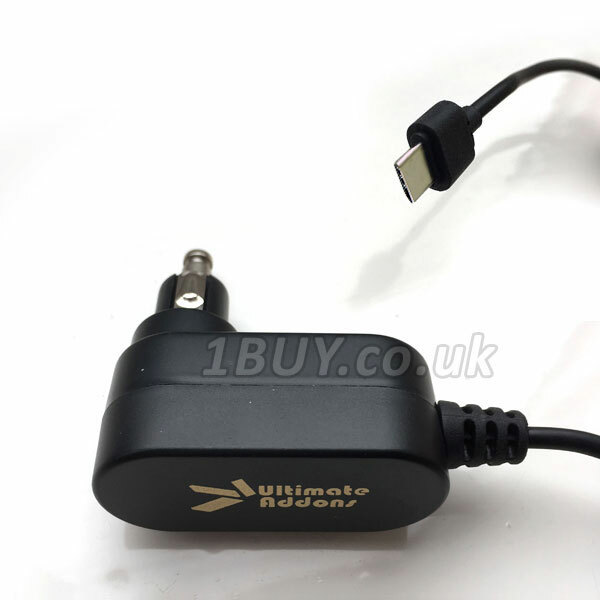 This charger is approximately 1 metre long allowing you a bit of flexibility when charging your Smartphone / Tablet. Designed to fit bikes like the BMW GS , Triumph Tiger , Ducati Multistrada and many more with the Hella Din female charging plug. 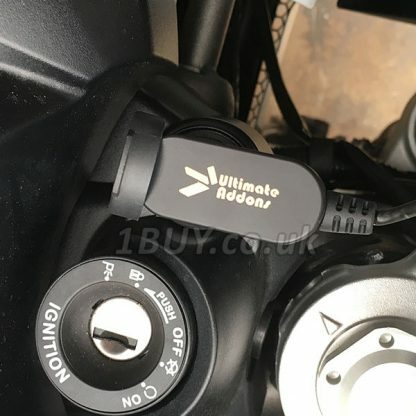 No fuse is built in, however you should have one on your Hella charging port on the bike.